We are engaged in importing and distributing an extensive range of automation products, industrial automation product and digital automation products. 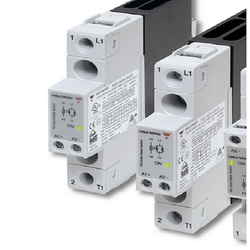 These include electronic sensors, automatic controllers, relays and safety light curtain. Our range is sourced from leading manufacturers who make use of advanced technology and quality raw material. We also facilitate our clients with effective after sales service support. We are the authorised distributor for E-Power LED Drivers for all over India. Our major customers are presented in all over India. Enriched with long years of experience in the industry, we are engaged in offering an extensive range of LED Power Supply. 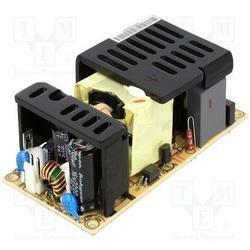 These LED power supply are available in both indoor and outdoor applications. Offered products are sourced from the certified vendors of the industry to render utmost client satisfaction. In addition to this, these are highly demanded in market due to their compact sizing, efficiency and competitive prices. Enriched with long years of experience in the industry, we are engaged in offering an extensive range of LED Power Supply. 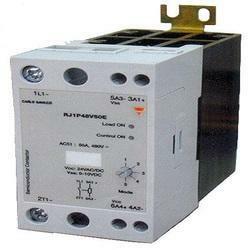 These are available for power supply both for indoor and outdoor purpose. Offered products are sourced from the certified vendors of the industry to render utmost client satisfaction. In addition to this, these are highly demanded in market due to their fine finish and competitive prices. E-POWER we are covering the following major cities like Chennai, Madurai, Coimbatore, Pondicherry, Bangalore,mangalore, west bengal, Hubli, Hyderabad, Vizag, Mumbai, Bhiwandi,vasai, Delhi, Pune, Noida, Haryana, Faridabad, Ghaziabad, Gujarat, Baddi, Indore, Surat, Ahmedabad, Vadodara,kolkatta, Vapi, Maharashtra, Kolkata, Westbengal, Udaipur, Jaipur, Punjab, Silvassa, Ludhiana, Kashmir, Goa, Jharkhand, Odisha, etc. We are the authorised distributor for TAM- rainproof power supply for all over India. Our major customers and dealers are presented in all over India. Enriched with long years of experience in LED industry, we are engaged in offering an extensive range of RAIN PROOF Power Supply. 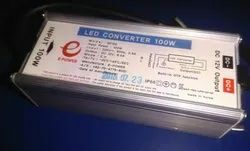 These LED power supply are available in LED display board and other outdoor applications. Offered products are sourced from the certified vendors of the industry to render utmost client satisfaction. In addition to this, these are highly demanded in market due to their compact sizing, efficiency and competitive prices. 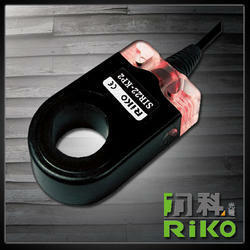 Input Voltage: 180Vac~264Vac | Input Frequency:50/60Hz. 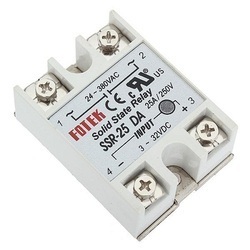 | Input Current: 2.5Amps max at any input voltage and rated, DC output rated load. | Inrush Current: 80 Amps Max. 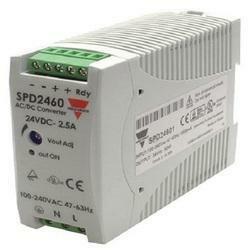 Cold start at 240Vac input, with rated load and 25¿¿¿ ambient.| Ac Leakage Current: 0.25mA Max.At240Vac input. TAM rainproof smps we are covering the following major cities like Chennai, Madurai, Coimbatore, Pondicherry, Bangalore,mangalore, west bengal, Hubli, Hyderabad, Vizag, Mumbai, Bhiwandi,vasai, Delhi, Pune, Noida, Haryana, Faridabad, Ghaziabad, Gujarat, Baddi, Indore, Surat, Ahmedabad, Vadodara,kolkatta, Vapi, Maharashtra, Kolkata, Westbengal, Udaipur, Jaipur, Punjab, Silvassa, Ludhiana, Kashmir, Goa, Jharkhand, Odisha, etc. We are the authorised distributor for You-Yi products like You-Yi video wall SMPS, LED Drivers, DC-DC Convertors,power supply for all over India. YOU-YI our major customers are presented in all over India. We are covering the following cities like Chennai, Madurai, Coimbatore, Pondicherry, Bangalore, Hubli, Hyderabad, Vizag, Mumbai, Bhiwandi, vasai, Delhi, Pune, Noida, Haryana, Faridabad, Ghaziabad, Gujarat, Baddi,chandigarh, Indore, Surat, Ahmedabad, Vadodara, Vapi, Maharashtra, Kolkata, Westbengal, Udaipur, Jaipur, Punjab, Silvassa, Ludhiana, Kashmir, Goa, Jharkhand, Odisha, etc. 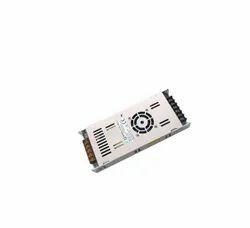 We are dealing wide range of Meanwell, carlogavazzi, fotek and deals with meanwell products like SMPS, LED Drivers, DC-DC Converters from all over India. 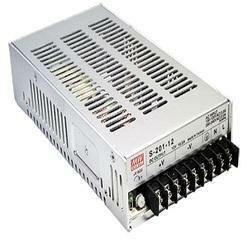 Supplier & Distributor of Switch Mode Power Supply & SMPS (Switch Mode Power Supply). Our product range also comprises of LED Drivers and LED Power Supply. Meanwell SMPS power supply like SMPS supply or switch mode power supply to meet the requirements of control panels, medical instrumentation and process industries it includes sorting machine smps, flex machine smps, colour sorting smps & meanwell in Bangalore. The range procured by different vendors is durable and reliable and features AC input range that is selectable by switch. 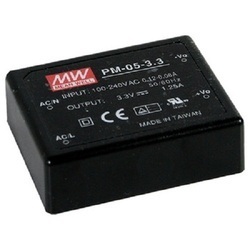 These SMPS supply, switch mode power supply are applicable in the areas of industrial machinery and appliances, broadcast. We offer systems, medical equipment and military devices. 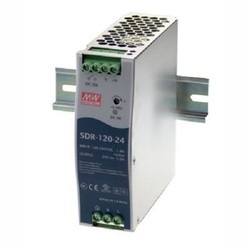 The range includes Switch mode power supplies (Single Output) 50W, Industrial DIN rail power supply (Single Output) 120W, SMPS power supply (Single Output With Parallel Function) 600W and Industrial DIN rail power supply (20W Single Output). Our major customers are presented in all over India. We are covering Chennai, Hyderabad, Mumbai, Pune, Bangalore, Noida, Delhi, Gujarat, Surat, Ahmadabad, Maharashtra, Kolkata, Westbengal, Rajkot, Rajasthan, Punjab, Vapi, Secunderabad, Coimbatore etc. We are dealing wide range of Meanwell products like SMPS, Drivers, DC-DC Convertors from all over India. Our major customers are presented in all over India. We are covering the following cities like Chennai, Madurai, Coimbatore, Pondicherry, Bangalore, Hubli, Hyderabad, Vizag, Mumbai, Biwadi, Delhi, Pune, Noida, Haryana, Faridabad, Ghaziabad, Gujarat, Baddi, Indore, Surat, Ahmedabad, Vadodara, Vapi, Maharashtra, Kolkata, Westbengal, Udaipur, Jaipur, Punjab, Silvassa, Ludhiana, Kashmir, Goa, Jharkhand, Odisha, etc. 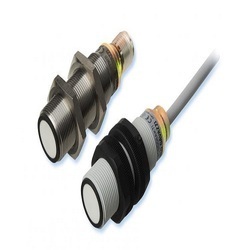 We are authorized distributor for Fotek. We are authorized distributor for Carlo Gavazzi, Fotek & Meanwell. We are dealing wide range of products in it & supporting the customers in better aspects. We are listed amidst the leading Dealers, Importers, Exporters, Distributors, Traders & suppliers of an extensive assortment of Special Sensors of the brand name Carlo Gavazzi Products. These sensors are acquired from our renowned business associate viz. Carlogavazzi. Our products are renowned for their reliability, excellent performance, durability, longer service life. Following are the products that comprise our assortment. 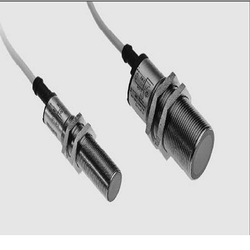 We are a leading Manufacturer of proximity sensors inductive high degree of noise immunity from Chennai, India. Our product range includes a wide range of components for plastic machinery. 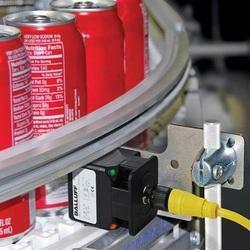 Pioneers in the industry, we offer ultrasonic sensors for plastic machinery from India. Our distribution network are spread across India in Gujarat, Kashmir, Kerala, Sikkim, Northeast India, Madhya Pradesh, Assam, South India, Rajsthan, Manipur, Tripura, Uttar Pradesh, West Bengal, Pondicherry, Andhra Pradesh, Orissa, Jharkhand, Hariyana, Nagaland etc. 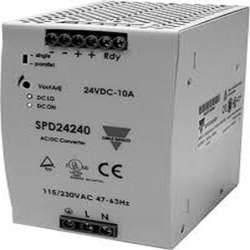 Leading Manufacturer of dinrail power supply from Chennai. We are Authorized Distributor for Fotek, meanwell, carlogavazzi. Our major customers are presented in all over India. We are covering the following cities like Chennai, Madurai, Coimbatore, Pondicherry, Bangalore, Hubli, Hyderabad, Vizag, Mumbai, Biwadi, Delhi, Pune, Noida, Haryana, Faridabad, Ghaziabad, Gujarat, Baddi, Indore, Surat, Ahmedabad, Vadodara, Vapi, Maharashtra, Kolkata, Westbengal, Udaipur, Jaipur, Punjab, Silvassa, Ludhiana, Kashmir, Goa, Jharkhand, Odisha, etc. 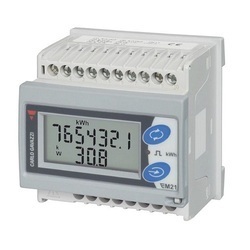 We are authorized distributor for Carlo Gavazzi. Solution for Food & Beverages. Solution for Home & Building Automation.